How close it is to the underground Breakfast was a good selection It's location is close to many restaurants and STORES like Tesco. Staff were rude! The cleaner was outside my room and as I was leaving she started shouting about how I hadn’t made the made properly. Had a serious attitude problem! Everything is just fine, very good hotel and will recommend to anyone. About 30 minute walk till London Eye, 5 minute walk till underground, 10 second till nearest shops and food away so it`s nice. 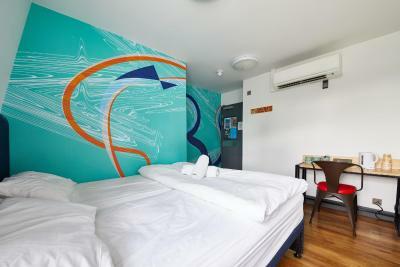 Hotel is very clean and looks all new with more european style. 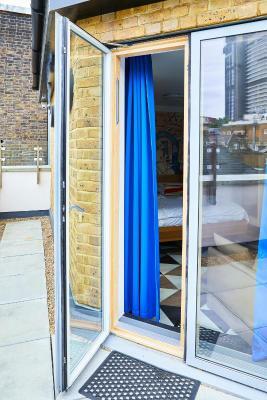 The privacy of the pods, location is near the tube station. Location is great. Very nice place for solo travelers. Valuable for its money. Nice breakfast and it has plenty of facilities. 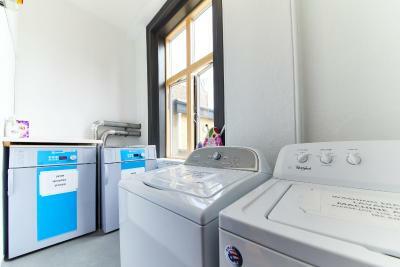 The hostel has laundry and microwave, that’s plus. The room with the capsule was cool! It's cosy to sleep there and nice that you have some privacy! Interesting experience. The staff is so kind and helpful. This was really good. And the people you met that stays in the hostel are great. I went to pub crawl and also a free walking tour, and both leaves the hostel. It was great! 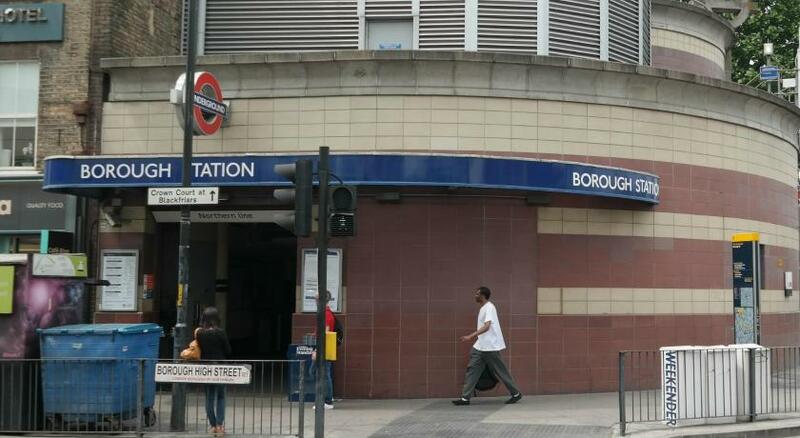 And the location is perfect - you can get to tube station London Bridge in 7 minutes and Burroughs in 3 minutes. 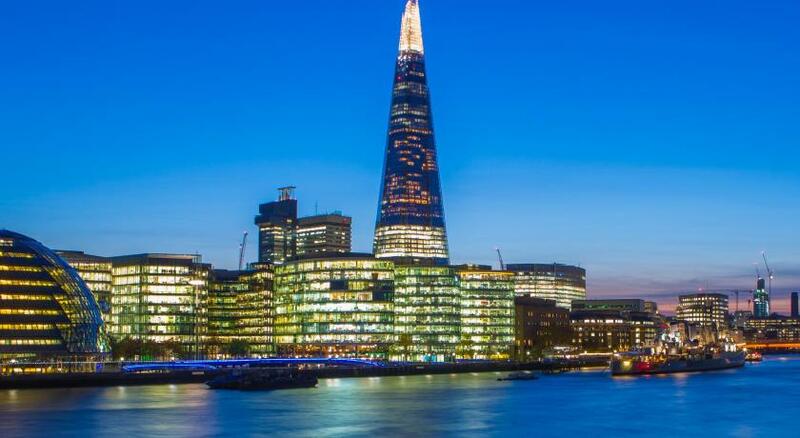 Also, it is near to London Bridge itself, and you can walk around the area with safety, because it's secure and people are always running around. 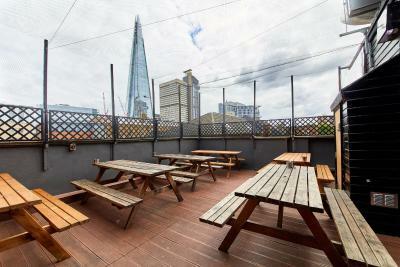 There's also a Tesco Express and Pret a Manger quite near the hostel, so you can always have some great and cheap food. Also, the concept of the privative capsule is great, but the thing that bugged me was really the mattress being so tough :( The price that I paid in the breakfast was fair enough, and it was good - also, I made a sandwich and took for my days. It was pretty good. 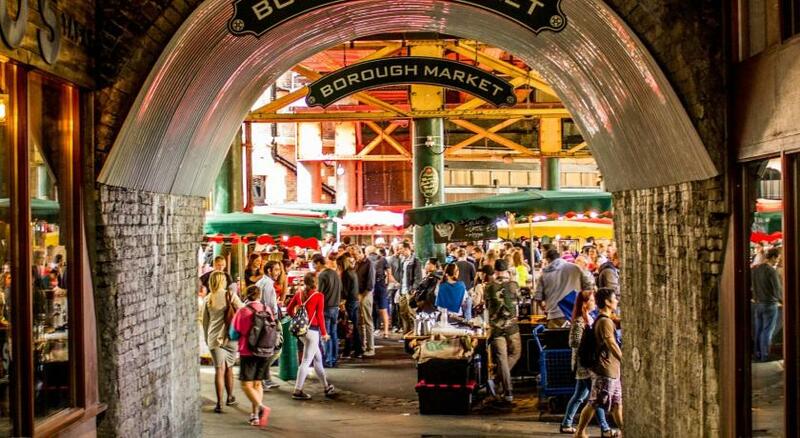 One of our bestsellers in London! 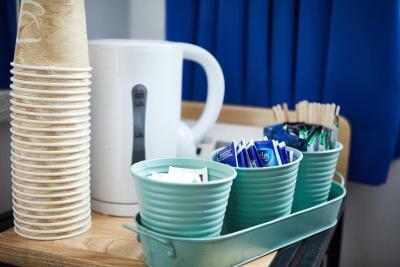 Situated 5 minutes’ walk from London Bridge tube station, St Christopher's Inn Village offers dormitory rooms with 24-hour reception, free Wi-Fi, laundry facilities, a lounge with TV and DVD player, a roof terrace, a bar and a restaurant. 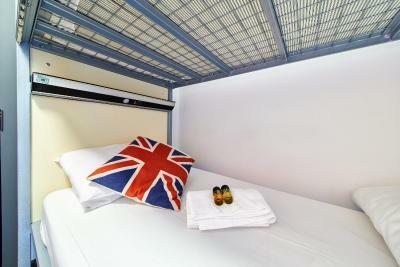 The property offers the UK's first private capsule rooms. 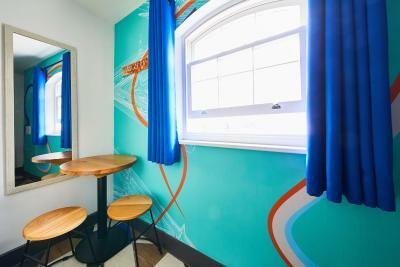 Each dormitory room has bed linen, and shared bathroom facilities. Towels are available at a surcharge. 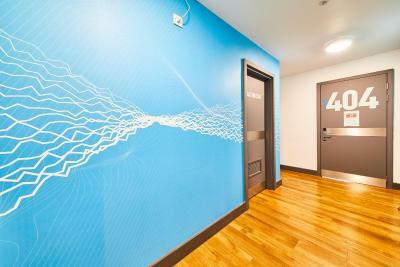 Lockers are free to use in each room and guests are advised to bring their own padlock. 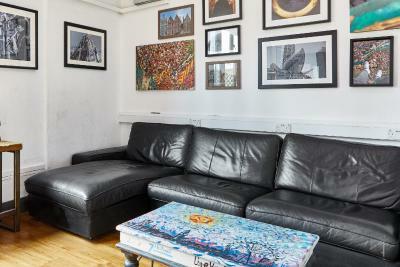 Alternatively, padlocks are available at a surcharge in reception. 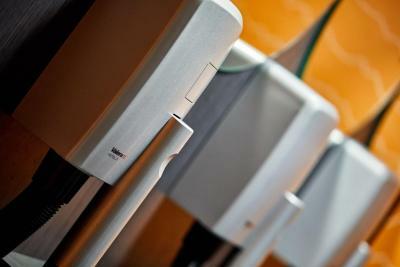 The on-site entertainment venue has karaoke nights, fancy-dress parties, and music. 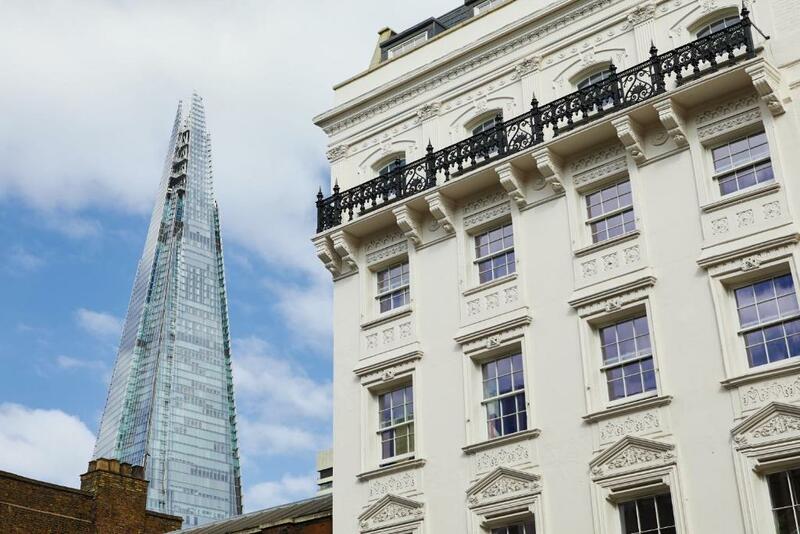 Boasting a central location, the Inn Village offers easy access to many London’s attractions, bars, and restaurants. All guests receive a 25% discount in selected restaurants, and special offers on drinks. 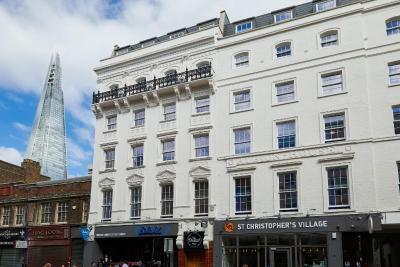 St Christopher's Inn Village - London Bridge has been welcoming Booking.com guests since 5 Mar 2013. 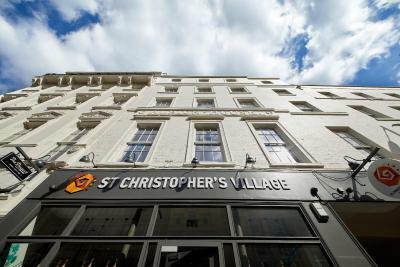 When would you like to stay at St Christopher's Inn Village - London Bridge? 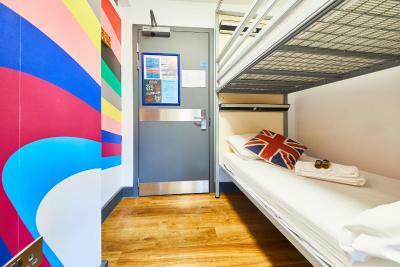 A bright dormitory with external shared bathroom facilities. This room contains triple bunk beds. This is a private twin room with bunk beds. 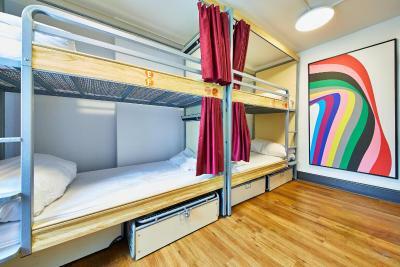 This room contains bunk beds and has access to an external shared bathroom. 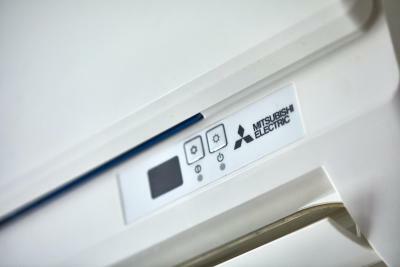 A private capsule in a shared room with 2 levels of capsules. 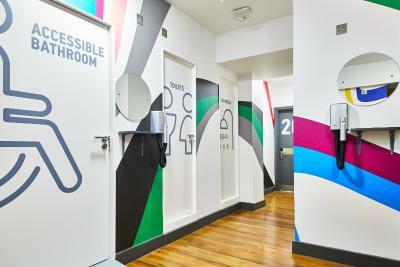 Guests can access shared bathroom facilities. 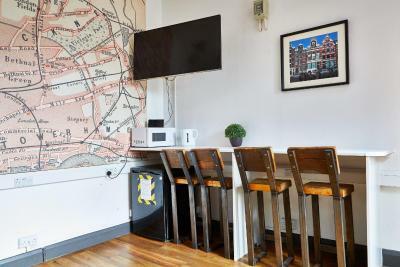 Property surroundings – This neighbourhood is a great choice for travellers interested in tourist attractions, city walks and monuments – Check location Great location - show map Guests loved walking around the neighbourhood! 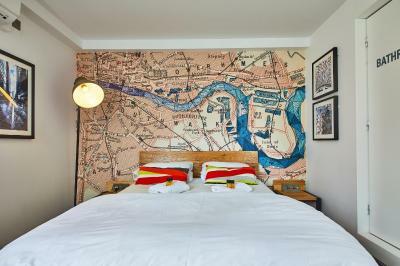 House rules St Christopher's Inn Village - London Bridge takes special requests - add in the next step! St Christopher&#39;s Inn Village - London Bridge accepts these cards and reserves the right to temporarily hold an amount prior to arrival. 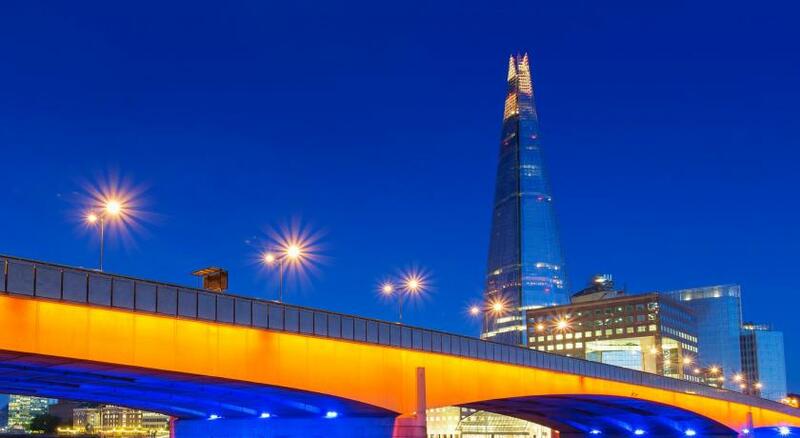 St Christopher's Inn Village - London Bridge accepts these cards and reserves the right to temporarily hold an amount prior to arrival. Please note that guests under 18 years old are not admitted in the bar. Please note that a valid passport, European identity card or UK driver’s licence is required for check-in. A key card deposit of GBP 2 will be required upon check in and is refundable on check out. Breakfast not included in the room rate. An unlimited continental buffet costs GBP 3. May be this place is not my cup of coffee. 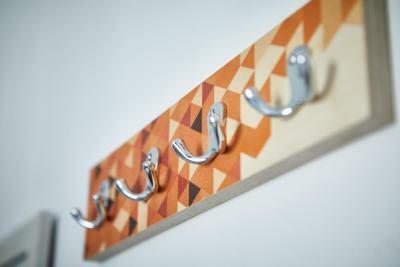 It will be best suitable for party group who can thoroughly enjoy the bar. Not a good idea for weekend stay if it is a business trip. 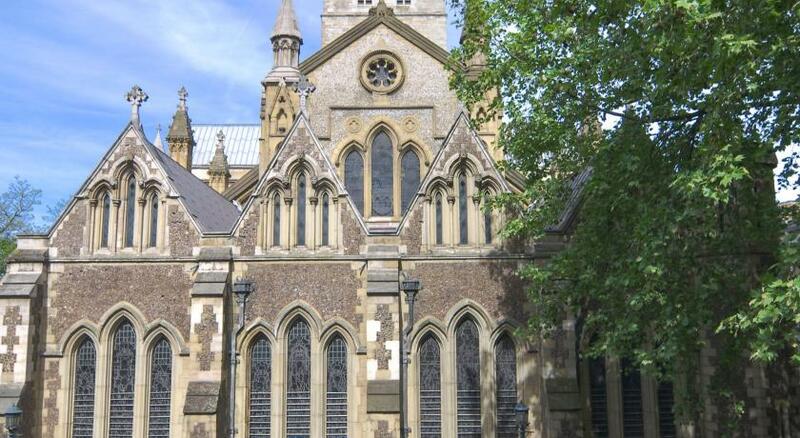 It is located in the prime location of London. Our room was poorly ventilated so it got very humid, to the point that the ceiling dripped on the floor in the morning. It made the room smell like a locker room. The front desk staff was very apologetic and tried to adjust the controls, but it only improved slightly. 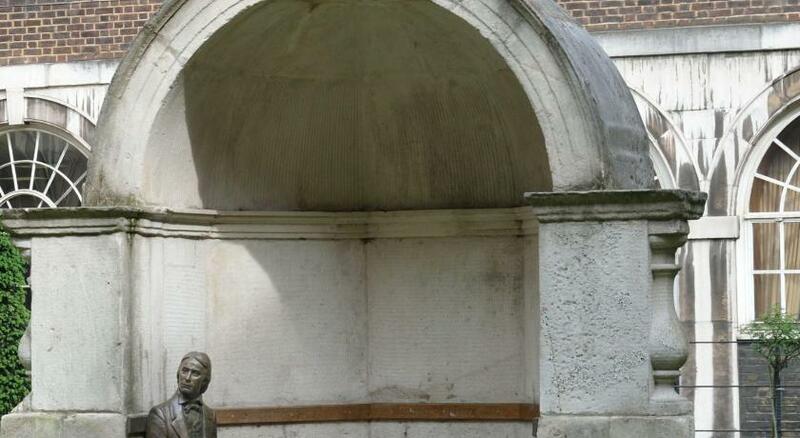 Hopefully this was an isolated incident and not typical. The bathrooms weren't as clean as I expected. 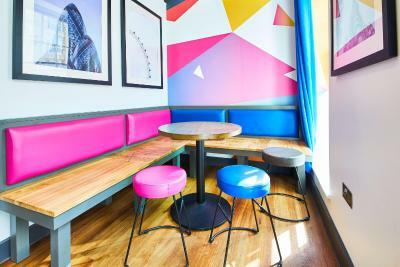 The location was ideal - close to public transportation, restaurants, grocery stores, and several attractions such as the Globe Theater and the London Eye. The beds were comfortable. the rooms too tiny for 21 people. showers not working, or water too cold. 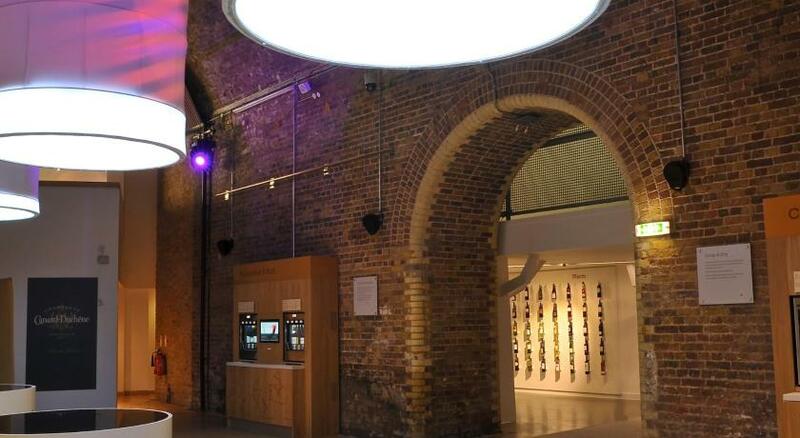 There is no Eu plug inside room and you can`t borrow it for free from reception, only buy for 5 pound. I think they could easily buy that from china for 0.49$ each and put inside rooms. Also there is no cup for a tea/coffee so you have to buy one or travel with yours. Disco and bar quite loudy at night and you can hear it but im person who like that and it`s don`t disturb me, but for someone will do for sure. The restrooms were not nice. The breakfast was good enough. The staff was really nice. The bouncers at the bar downstairs are d!ckheads. 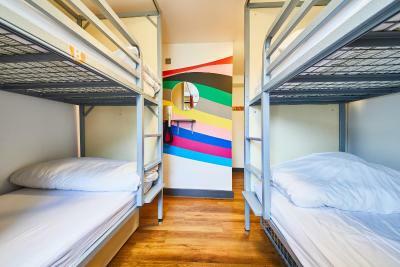 The Room was really clean and the location is great, also there is a lot of bathroom and showers around the hostel.